CashDonator is a WordPress plugin that gives you ads management and sales system which helps you to make more money with your blog. 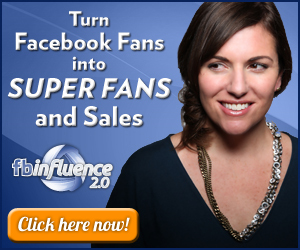 This plugin was made by my friend Enstine and I am recommending it to you because I know how it works. 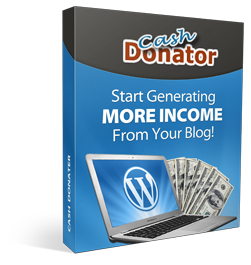 This plugin will help you to easily monetize your WordPress blog. If you have problems with blog monetization, this plugin is designed to make that easier for you to accomplish. With CashDonator, you can easily place ads anywhere on your blog without coding. The plugin is already coded for you. Cash Donator makes it simple to configure your ads, accept donations and product payments without coding or worrying about getting your theme all out of whack. With CashDonator, you can accept donations easily on your blog, create ads banners, promote affiliate products, build your list, add AdSense to your blog and also sell your own products and services. The beautiful thing I like about CashDonator is that, it helps you receive payment directly from your blog to your Paypal account if you are using the CashDonator to sell your own products and services. Take a few minutes to watch what the creator has to say about his CashDonator plugin.